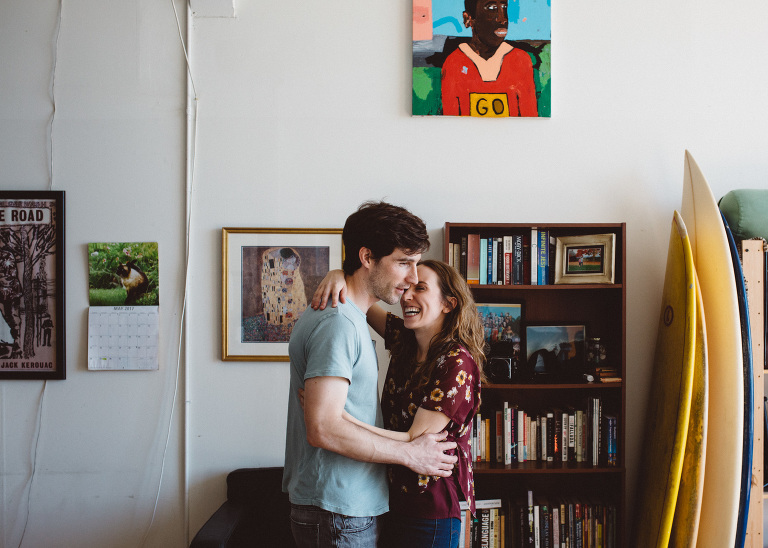 Michelle and Mark love their artist loft in Oakland, California and SO DO I… OH MY GOODNESS. 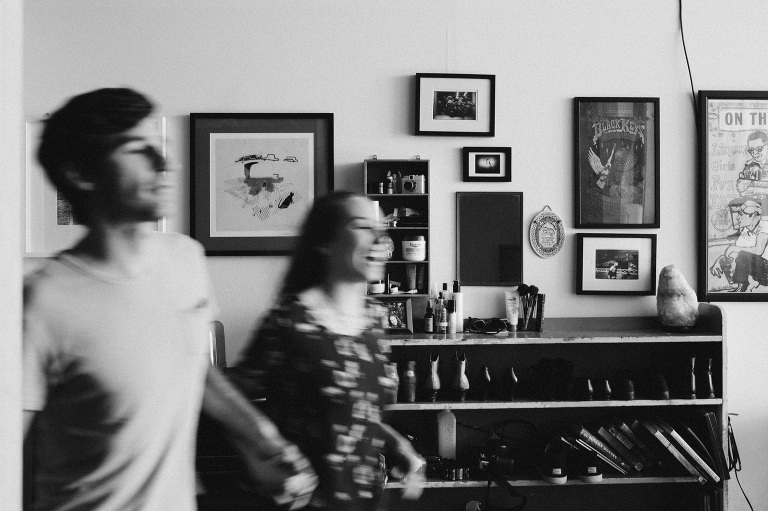 I loved photographing this couple where they make memories every day. Someday when they’ve moved, they will be able to look back and remember this cool time in their relationship before marriage. They will be able to remember all those little real life things that made home feel like home. You don’t need to be in front of a sweeping landscape for a photo to feel special. I LOVE DOING HOME SESSIONS. And you know what? 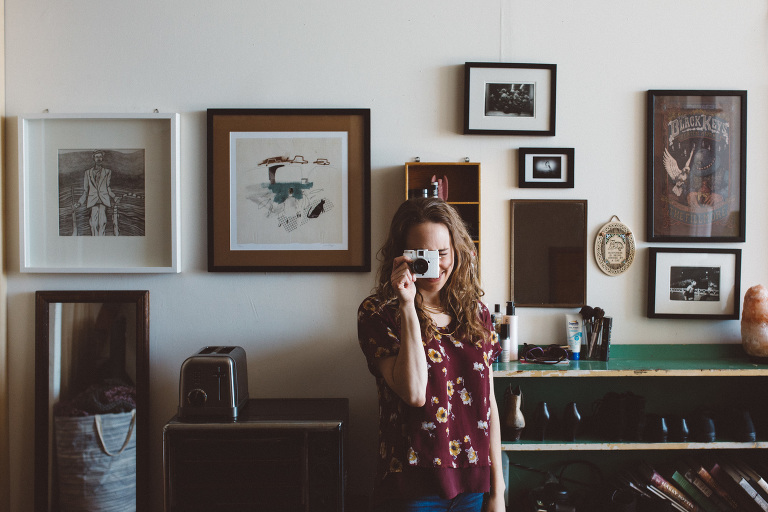 It’s even better when your home isn’t perfect. Let’s talk about a home session!